Shimbashi Business Garden offers professional mail handling service to manage your important business correspondences. 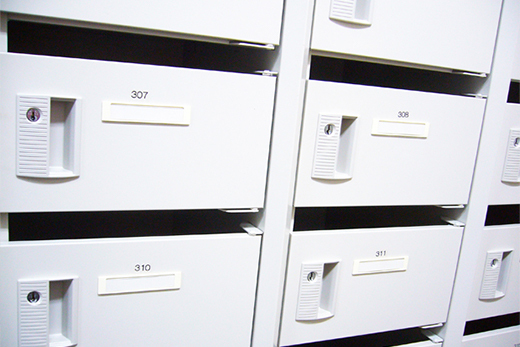 Since we own and manage our entire building, you will use our prestigious address as your business address. We do not force you to use a box number in your address, like most other mail handling services. (A box number makes your business appear to be a small start up company). Forwarding Charge:Domestic: 200 Yen per piece plus postageOverseas: 500Yen per piece plus postage.